Whether Tesla Motors will fly or flail has always seemed to me uncertain. 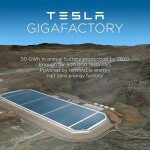 The goals Tesla Motors is out to achieve are big, very big, nothing shorter than ending fossil fuel consumption. Which of course will be incredibly hard, and has meant a chorus of naysayers singing about the impossibility of that goal, and others who are actively trying to obstruct and delay. Today’s news contains two articles giving completely different analyses, one that Tesla Motors will flail horribly, the other that its success will justify the astronomical price for Tesla’s stock. At issue is the proper valuation for TSLA, the company’s stock. At the current price Tesla Motors has a market capitalization rivaling the full scale automakers and other large companies. But, Tesla doesn’t have the income, profit, or product depth to directly justify its current stock price. According to a stock research piece published this week by UBS, and reported by ibtimes.com , the price for TSLA – okay, there may be irrational exuberance at play – incorporates the expectation that Tesla will have selling 1 1/2 million cars a year by 2025, or 30x the company’s current sales. Achieving that sales volume will require Tesla to build at least two more car factories, and at least one more gigafactory, requiring perhaps $9 billion in investment. UBS believes that’s beyond Tesla’s capability, and therefore the company will flail. Note that UBS doesn’t try to predict whether Tesla will get close to that goal, but fail to hit the exact numbers, or whether Tesla will simply fall apart and be a complete failure. 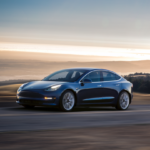 We have to consider the history of Tesla Motors, and that while they’ve named off some significantly big goals, and while they’ve generally reached the goals, they’ve generally not met the goals at the initial prediction. In other words, Tesla Motors suffers from the over-achiever syndrome of believing they can reach the moon at the snap of a finger, only to find it was harder than expected. Case in point is the Tesla Model X – original estimates were it would have been on the market last year, instead Elon Musk told us a few days ago they’re on track to begin shipping the Model X in two months. A goal that’s two months out I can believe that Tesla’s prediction will be accurate, and that in late September or early October I’ll be writing something about the Model X shipping. In the same announcement Musk said the Model 3 would be shipping in almost exactly 2 years, which fits the repeatedly made prediction of “late 2017”. I’m not so confident they’ll hit that target. I’m confident the car will go on the market someday, simply not confident it’ll be in 2017. The later Tesla is to market with the Model 3, however, the more risk there is to the whole company because GM and Nissan and others are gonna come out with 200+ mile range electric cars of their own. That was the negative stock analyst report – that Tesla would flail because it won’t be selling 1 1/2 million cars a year by 2025. I agree this is a risky goal that Tesla Motors might not hit. But I believe they could be selling over 1 million cars a year in that time frame – which would require additional factories. 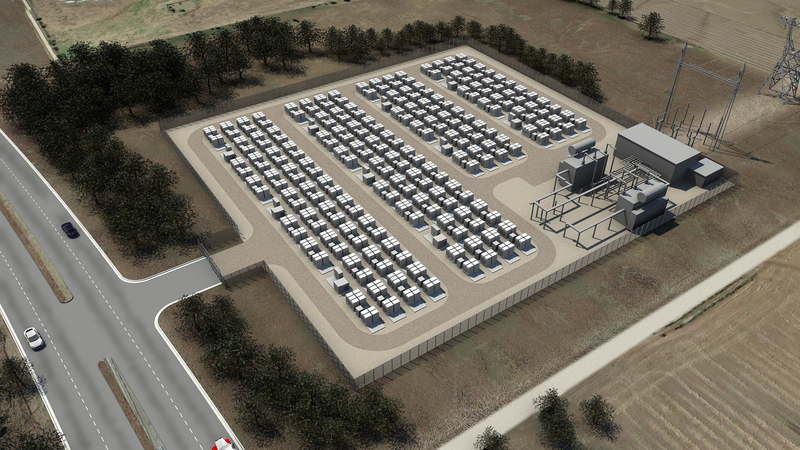 For a positive outlook we turn to a piece on the Motley Fool website about the Tesla Energy storage business . In that case the author visited a winery where some Tesla Powerpack units have been installed alongside a photovoltaic array. The services of EnerNOC have been employed to manage the system. As the author of that article noted – there are very clear services that large grid energy storage units can offer, and those services can earn significant revenue while making solar power more feasible. For example – Peak Shaving. Utility companies will impose Demand Charges on customers whose electricity demand goes above a limit. 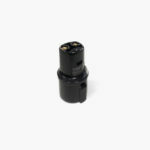 The peak shaving service means the ability to eliminate power demand peaks, and therefore avoid demand charges. Hence, an energy storage unit can save a company gobs of money they would otherwise have spent paying demand charges to the utility company. With a grid energy storage unit other services become available – power arbitrage, buying electricity when it’s supremely cheap for use at times of the day to avoid expensive electricity – demand response, or reducing electricity draw from the grid if the grid operator wants it reduced – etc. Another issue that’s beginning to come up regarding solar power is that the grid isn’t always able to absorb excess energy. Say it’s a nice clear day and all the solar power plants are running at full blast, there could easily be too much electricity on the grid for the current demand. Such a situation isn’t good for grid stability, and it’s the grid operators primary function to keep the grid stable. As a result some regions are calling for or demanding the ability to limit electricity export from solar power sites. In some cases the phrase is “net zero energy export” meaning the site has to consume all the electricity it produces. Which then gives an opening to grid energy storage units, which can store electricity generated on site and with the right electrical gizmos on-site use that electricity on-site without exporting it to the grid. Or to sell the electricity to the grid when it’s more advantageous. The Motley Fool article makes the case that grid energy storage and energy storage services will be a big big big market in the coming years. Like $2 trillion big. 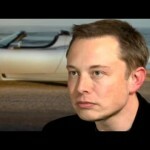 Tesla Motors only needs to gain a few percent of that market to make it big. Tesla Energy, Tesla Motors, Tesla Powerwall. Bookmark.